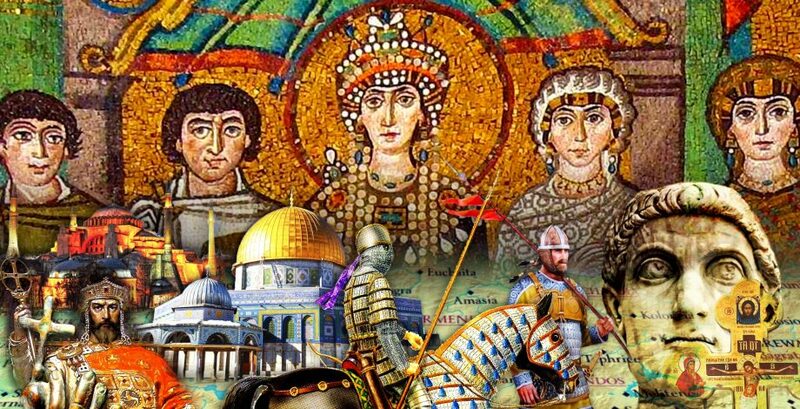 Although the History of Byzantium tours are sold out for 2019, our tour guide Serif Yenen has many attractive trips taking place throughout the year. If you’re a foodie you may be interested in his Culinary Gourmet tour taking place in late May. Click here for more information. How familiar are you with the Turkish Cuisine? Would you believe if we told you it is one of the best cuisines in the world? You have to visit Turkey and decide about it by yourself. 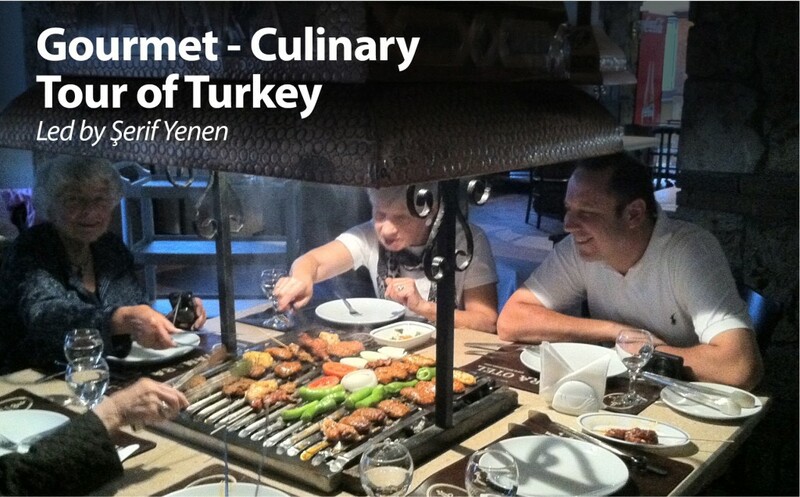 A delicious food and culinary experience in Turkey awaits you. Anatolia, today’s Turkey, has always been a cradle of civilizations, going as early as Göbekli Tepe in 10.000 B.C. More than 30 advanced cultures of ancient history have chosen Anatolia as their home land, each leaving a very rich culture behind. There is so much history and food culture in these lands. Furthermore, the lands of Anatolia were the earliest to cultivate vineyards and produce wines, dating back to the Neolithic Age (Çayönü-Nevali Çori, 7000 B.C.). The Bronze Age people, the Hittites were the first to make laws and regulations about viticulture and wine making. Serif Yenen is a travel specialist, tour guide and guidebook author. As a member of the Chaîne des Rôtisseurs Turkey and food lover himself, he has been leading very special tours and traveling through the lands of Anatolia for more than 30 years. With his special interest in food, over the years, he has found so many hidden places for food experiences. Now he is ready to share these experiences with you.